Bon-Bon Voyage > Make travel a fun learning experience for the whole family!!! I was devastated to hear the latest news on proposed Cuban travel restrictions (I’ll update this post when official policies/rules/laws are available). But it could be back to square one!!! 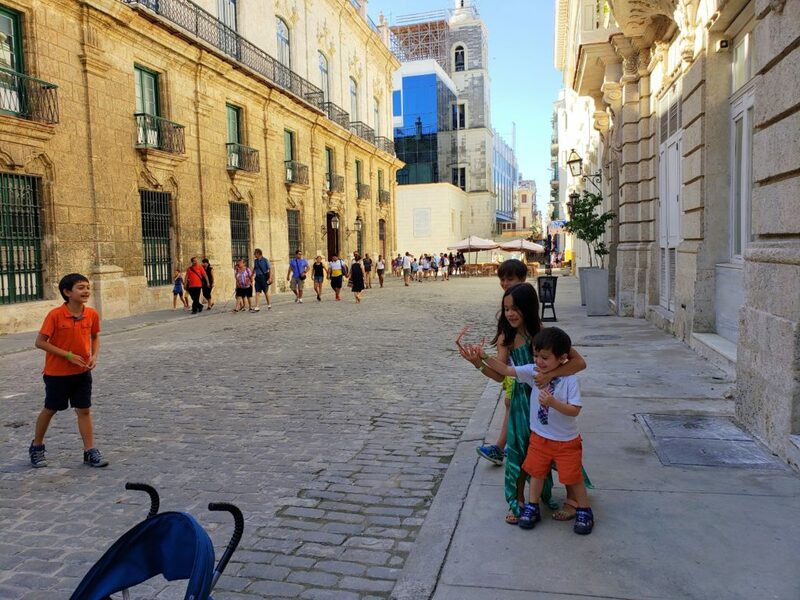 I haven’t really blogged this year, and with the possibility of the upcoming restrictions, I thought it is fitting to tell you about our trip to Cuba from early this year. We love this country and we are so thankful we got the chance to visit. We will forever treasure the moments with the Cubans who we have met, some of whom have become our friends for life. I’ve been wanting to visit Cuba ever since the first time I saw pictures of Cuba with its classic cars and colorful buildings. 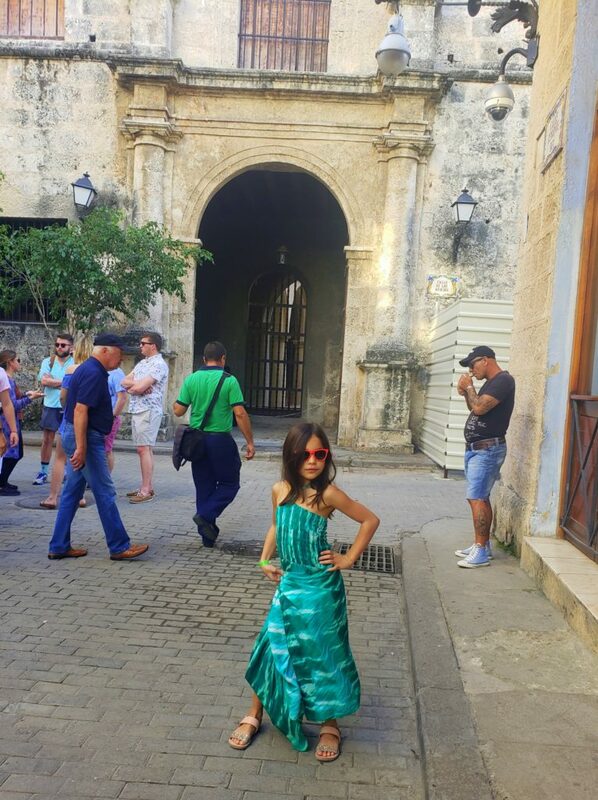 Cuba’s interesting culture and history put it on the top of my bucket list. After almost 54 years, the U.S. government finally loosened the travel restrictions to Cuba in December 2014 and many Americans who wanted to could finally visit this country. And why wouldn’t they want to? After all, Cuba is one of the most intriguing and beautiful countries in the world. There are still some restrictions which means that Americans (or those under US jurisdiction i.e. living in the US) can’t just go and chill on a Cuban beach but many can – and do – visit Cuba with permissible reasons. There were two commercial ways to visit Cuba, with an airline or with a cruise line; we chose the latter. We sailed with Royal Caribbean’s Majesty of the Seas on their New Year’s Eve sailing to Havana, stopping Key West. This sailing spent 2 days in Havana, which made it a great option. My family sailed with some of our friends and their kids. To people who are wondering if Cuba is safe for kids, check out some of the photos below. Life is short, so why not take a plunge into a volcano “Joe versus the Volcano” style, if possible, right? Well… we don’t want to instantly burn up in a second, and we definitely don’t want to venture into a journey of with no return. The good news is that the “Inside the Volcano” day tour is a real-life “Journey to the Center of the Earth,” as you do descend 120 meters via a cable lift into the magma chamber of the Icelandic volcano called Thrihnukagigur (“Three Peaks Crater”). From the bottom of the magma chamber, you’ll be able to marvel at the colorfully textured lava-rock walls. How cool is that?!? Thrihnukagigur volcano is a dormant volcano which erupted over 4,000 years ago. And the ONLY PLACE on earth you can actually go inside a volcano. Fun fact: The 1864 science fiction novel “Journey to the Center of the Earth” by Jules Verne, has professor Lidenbrock and company descending into another Icelandic volcano, Snæfellsjökull (“Snow fell glacier”); little did Verne know that he had the wrong volcano as the entrance to Thrihnukagigur was only discovered in 1974 by Árni B Stefánsson. 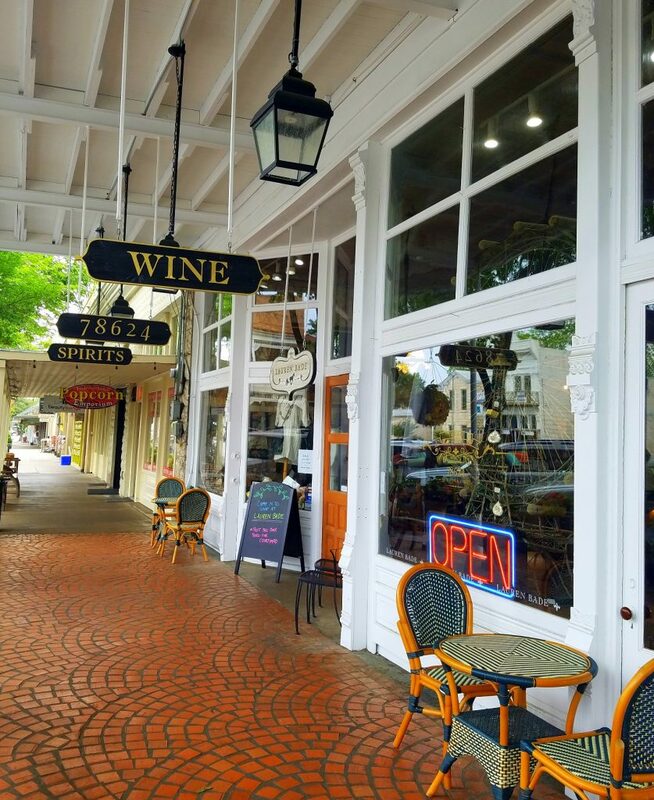 When I first heard about this place, I knew that my husband would love to check it out. Rocks, crystals, gems, and fossils fascinate him, and so do volcanoes. There was no way we’d skip this adventure, and we are always up for a challenge as well. I booked our tour with “Inside the Volcano,” and there is no other better way to schedule and book this tour but with them. It was easy, fast and they’re very reliable. “Here we go again!” I told myself when I heard about the Brick Road Theatre’s production 0f Mamma Mia! coming to Historic Downtown Plano’s The Courtyard Theater. And when I told my Mom about it, she said, “Let’s go watch!”. YES, how could I say NO to that?!? Mamma Mia!, was my first NYC Broadway show I watched. 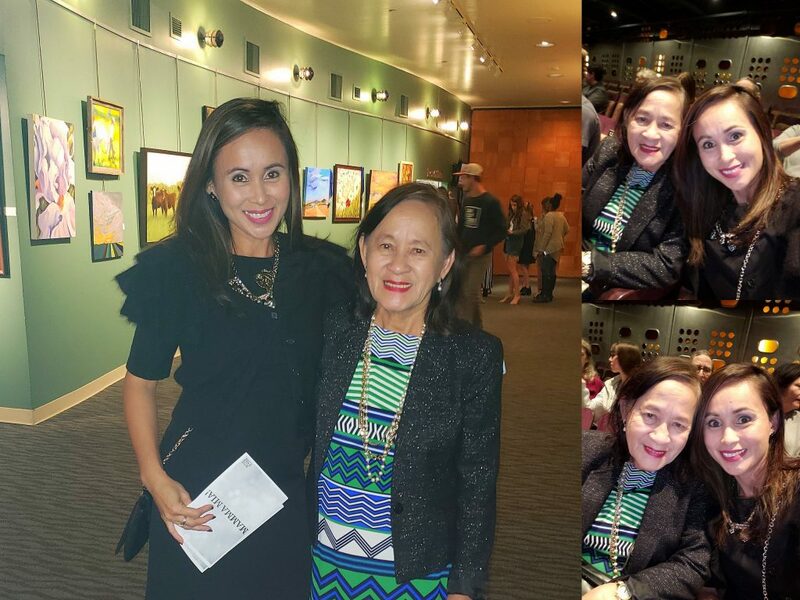 It was 2006, I just moved to New York from the Philippines and my husband surprised me with Broadway tickets for Mamma Mia!. I was totally amazed by the whole production and will never forget that night. And I will keep watching Mamma Mia!, over and over again. One of the best productions I have ever seen. Well… well… well…the Brick Road Theater production is no different. It was so fun and romantic, and the cast was brilliant. Their talents were of no surprise to me since the DFW area is full of such amazing talented actors! What surprised me was the fact that the theater still had some free seatings at the balcony level. Come on people! You are missing out if you haven’t tried watching our local theater shows. So last night was a great night for me. My Mom and I loved the show. And I love it most seeing my mom giggle and laugh and simply seeing her enjoying every minute. It was priceless! Our favorite man in the house was celebrating his 45th birthday last month and since the kids’ school starts around his birthday; we made it almost a family tradition to have a “celebration staycation.” Our family loves to explore and we are happiest when we are discovering new places and things; meeting new friends and celebrating the small moments in life. So, this year to celebrate his birthday we had the great idea of having a staycation at the one of the most luxurious family resorts in Texas. 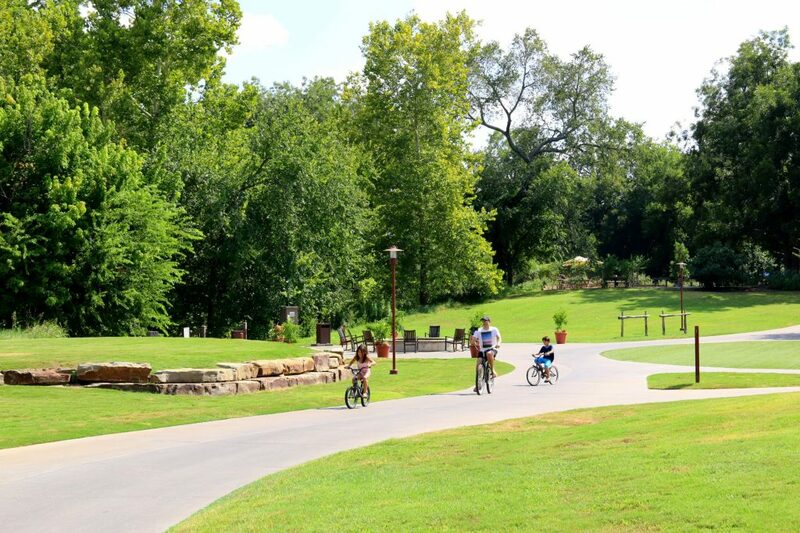 Hyatt Regency Lost Pines Resort & Spa – just about 3.5 hours drive from our home in Plano, TX – is famous for its great amenities and the Texas Hill Country setting. It offers tons of activities for the whole family, most especially for the kids, however, you can also just relax and soak in the beautiful nature if that’s your thing. There are so many things that we love about this resort; however, I wanted to share with you our TOP 5. Are you overdue for a date night or maybe a girls’ night out this weekend? 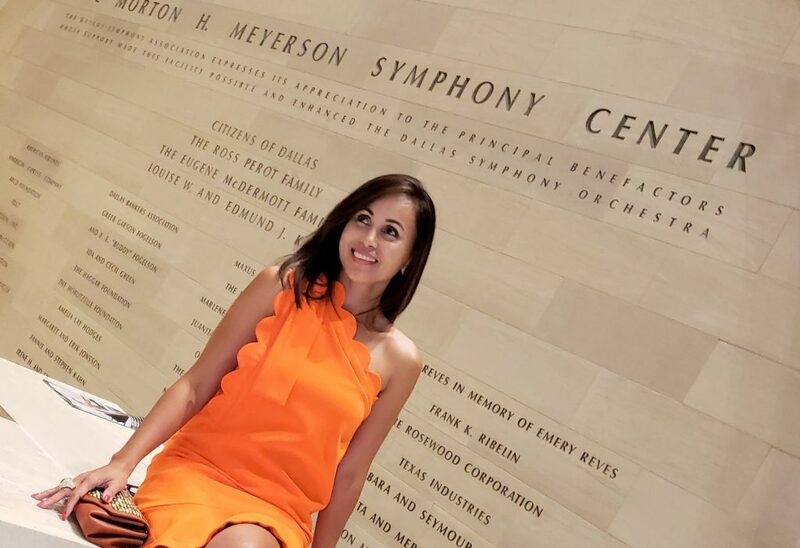 Maybe you should consider going to the Dallas Symphony Orchestra at Meyerson Symphony Center for an evening of Classical Rock n’ Roll music. This weekend, September 8-9, you can watch a concert at a different venue than you are probably used to and pay homage to the most influential singers and songwriters who change rock n’ roll forever. The Dallas Symphony Orchestra presents “Women Rock”, conducted by Grammy award winner and pops conductor, Jeff Tyzik, and along with the powerful voices of Cassidy Catanzaro, Katrina Rose, and Shayna Steele, it will surely make your evening an extraordinary one. However after some research I found out that I needed to be certified for dry suit diving (a 2 day course at least). While I was willing, considering everything we had planned for the trip, we decided to do the snorkeling instead. We all have our different comfort zones and while mine is undoubtedly anything water related it was NOT freezing cold water (around 2°C / 35°F). I was worried that I wouldn’t withstand the cold and have to quit halfway regardless of the drysuit. Sometimes we need to get out of our comfort zone to learn and to reach and experience new heights….. and of course, to better ourselves. Anyways, this is how it is done. 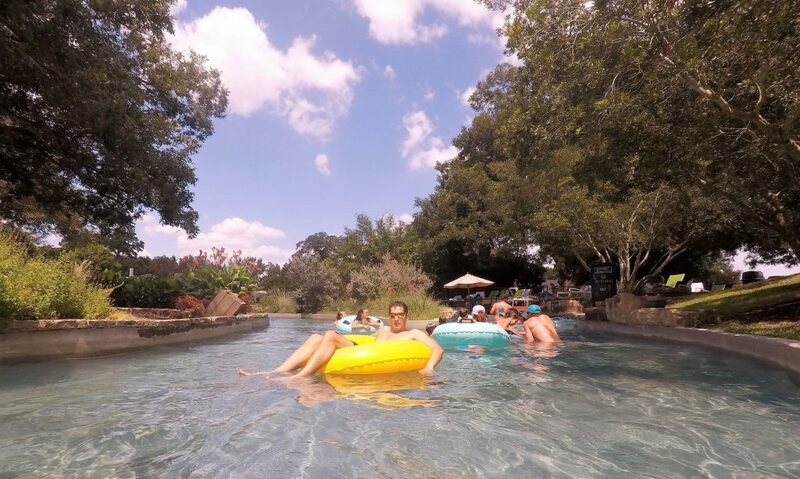 There is no better time to visit Texas Hill Country than in springtime. With the help of the spring rains the wildflowers bloom around the towns and along the highways. The temperatures are mild this time of year and great to enjoy all the festivals that are happening. We visited Texas Hill Country during a long weekend holiday last year with friends. It was a fun and enjoyable journey filled with very picturesque scenes and cool adventures. The trip gave us a different perspective of Texas and it’s cultural heritage. Definitely a MUST do road trip if you are in the South. Aside from the beautiful scenery as you drive all throughout the hills; did I mention, plenty of vineyards and wines to choose from, too? Fredericksburg Downtown Stroll – Main St.
You gotta have a stroll on the Main Street in Fredericksburg! 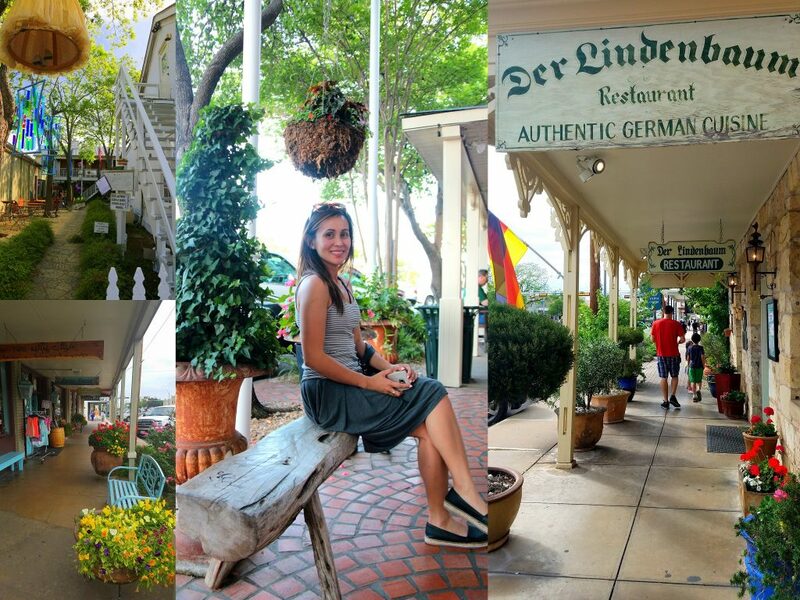 What a little charmer in the middle of Texas… lots of shops, restaurants, art galleries, and wine-tasting rooms. 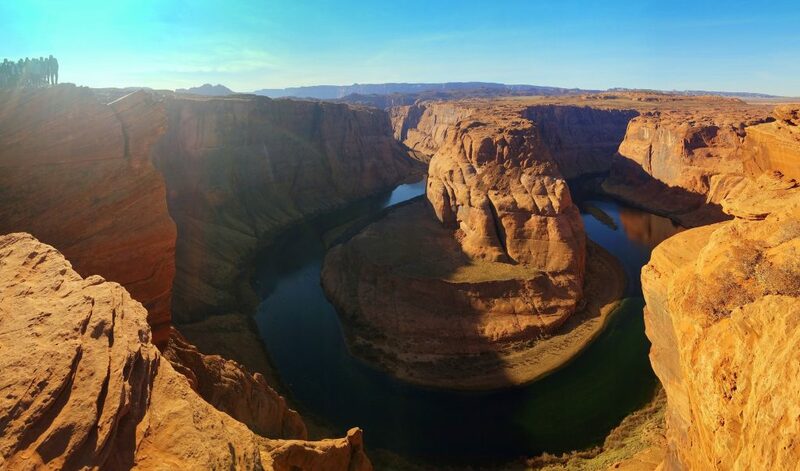 Horseshoe Bend is definitely one of the most amazing natural wonders in the world. Yes, you want to visit to see it’s unique beauty. Yes, it is so worth the trip and the hike. And yes, you wanted to take photos…. a lot of them. However, you probably didn’t realize how dangerous it may be to get that perfect shot. Well… I was so excited to visit this place after looking at all the photos on social media, I had this plan in my head on how to get that perfect shot; I would have this perfect pose, that perfect angle, and of course with the perfect lighting. Oh boy…. little did I think that to get that perfect shot, I would have to be on an uneven surface with slippery footing on the edge of a cliff with a 1000ft (305M) drop on the other side. 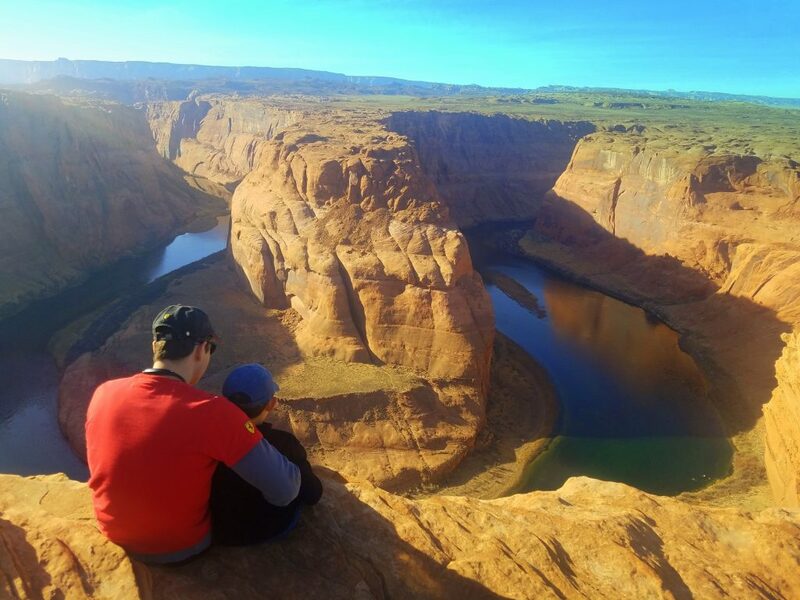 I do have a bit of a fear of heights but more so for my kids’ safety… I had 2 fearless kids with me on this trip who, by the way, didn’t hesitate to stand on the edge of this 1000ft cliff. I also have an adventurous husband who, by the way, may be very analytical but when it comes to adventures, he seems to have lost the logical part of his brain. I was hysterical… well… I was really nervous! So, after walking in a sandy desert trail with nothing much to see. 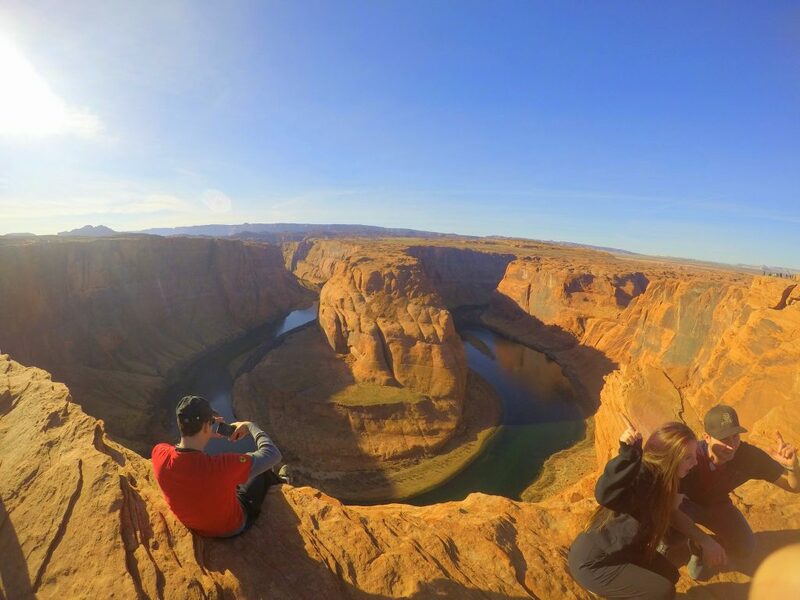 We finally stopped on the edge of the cliff… no signs, no warnings, no hand railings. And then, I heard my kids shouted, “OMG!!!”. My hubby with my boy… He first went to Dad and I was surprised since he is a very cautious person. 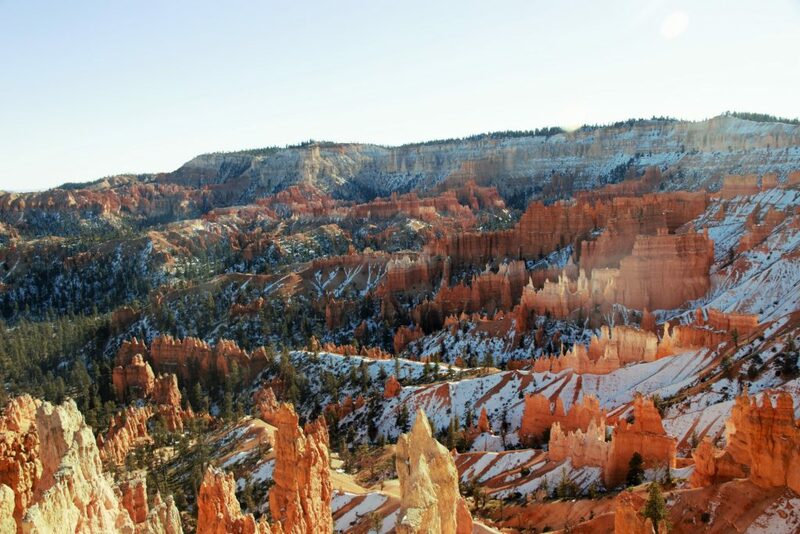 I have seen so many photos of Bryce Canyon over the years and always thought the canyon was really beautiful. But you know, more often than not, the place sometimes just doesn’t live up to what you have seen in photos (thanks to photoshop). Well… Bryce Canyon is totally the opposite. Photographs just don’t do it any justice. But yes…photos show beautiful scenery but when you visit this place, it will not only show you it’s beauty but it will make you feel the presence of old-time past and will leave you breathless. 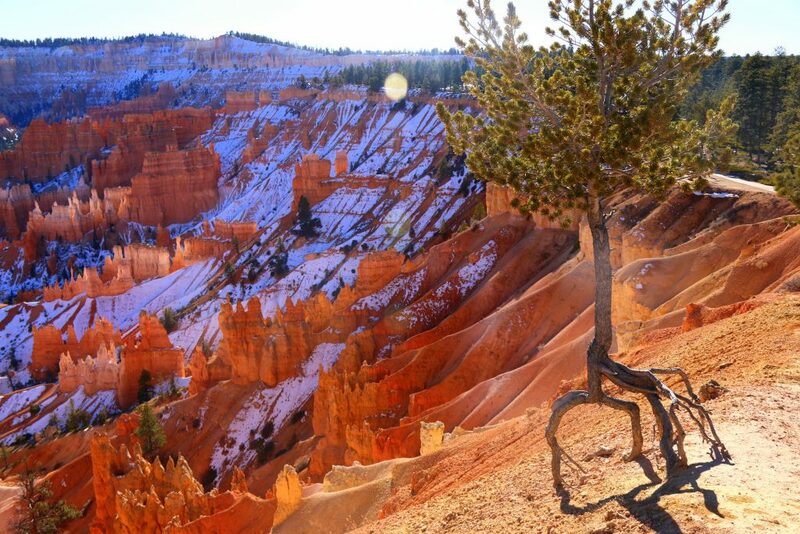 There is no place like Bryce Canyon!!! When you visit this place, be prepared to be mesmerized. 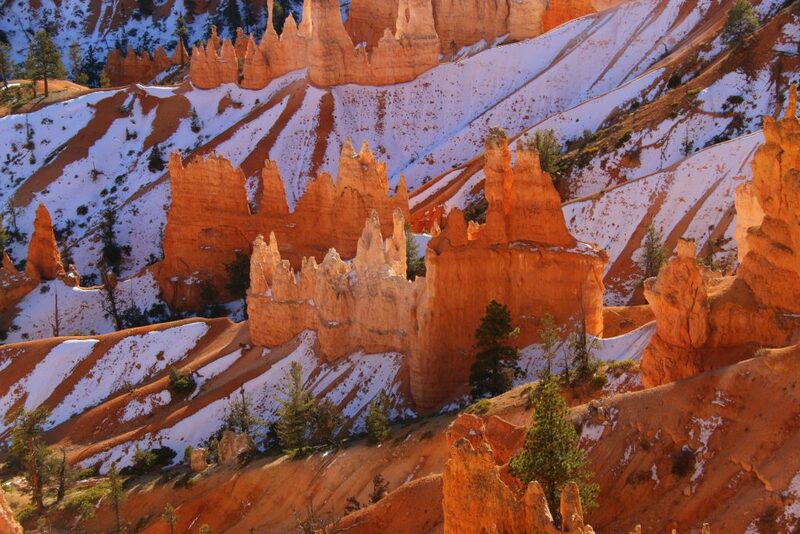 The Hoodoos, odd-shaped pillars of rock left standing from the forces of erosion, are so beautiful. 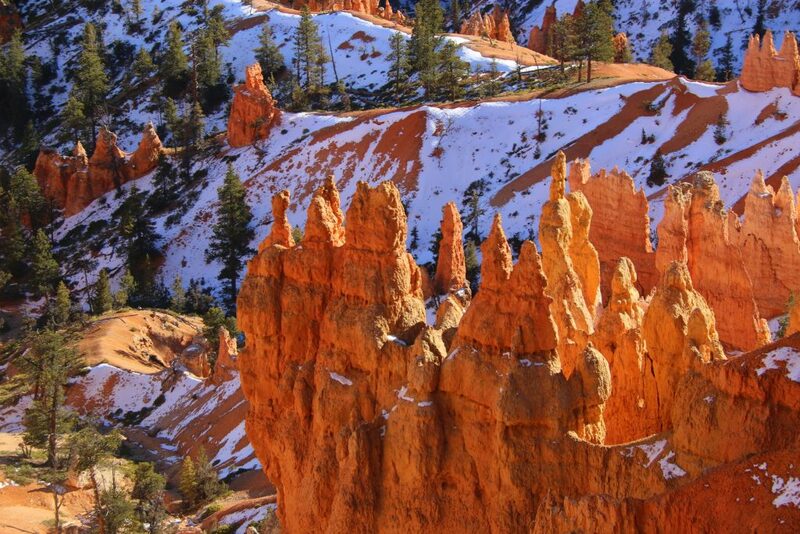 Hoodoos can be found in other places, but the Bryce Canyon National Park has the largest collection of hoodoos in the world. The Bryce Amphitheater area is the most visited part of the park since it has very convenient access and contains many of the most famous formations. My family spent few hours in this area and we wish we had more time to explore. But we did the most of our time.